Published on December 19, 2010 in Crime in T&T, General T&T, Parliament and Politics. 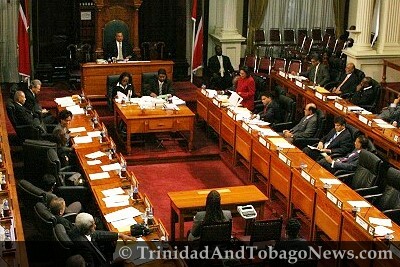 5 Comments Tags: Crime in T&T, Politics, T&T Govt. To all intent and purposes, a new genre of politics has become the norm in T&T. And this new political modus operandi is the politics of distraction. For while the country is burning, the murder rate (445 as of this writing) has surpassed Brian Lara’s 400 highest test score and is feverishly and uncontrollable heading to surpass his 500 highest county cricket score also.